During the last weeks, we had a chance to work with the VMware NSX for Multi-Hypervisor (NSX-MH) software defined networking solution. 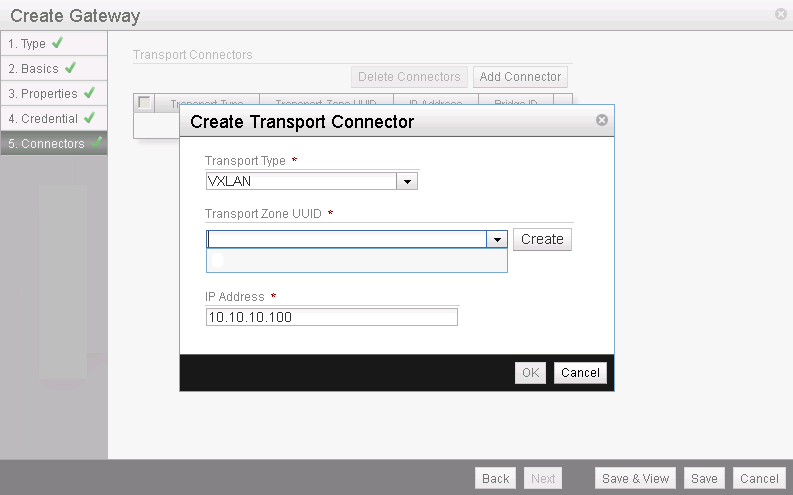 In the following post, we want to focus on how to integrate physical servers or network devices like firewalls, IDS/IPS, loadbalancers in the NSX overlay networks with VXLAN VTEP enabled switches. 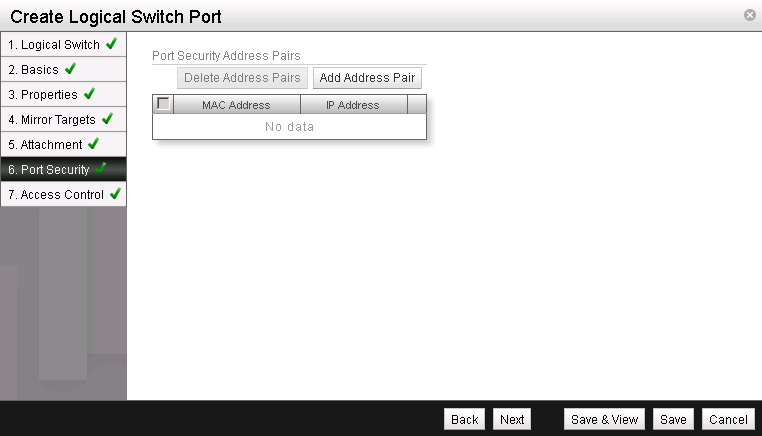 Multiple third-party vendors provide NSX gateway service integration already. 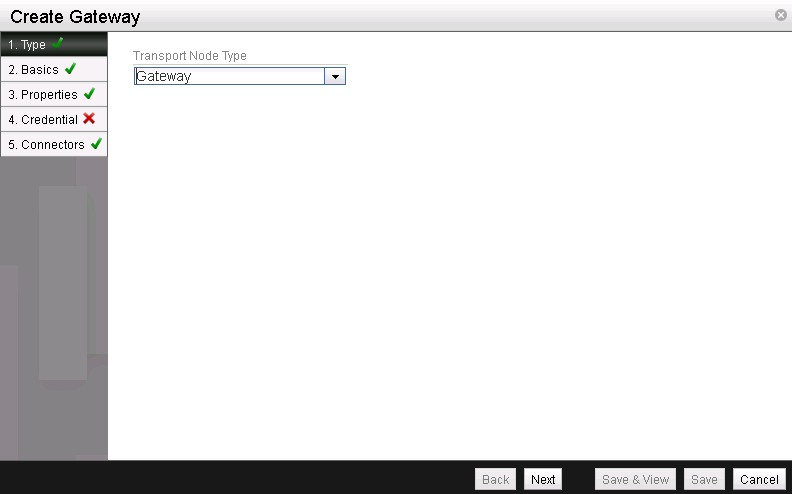 Please note, that currently, only L2 gateway support is available. 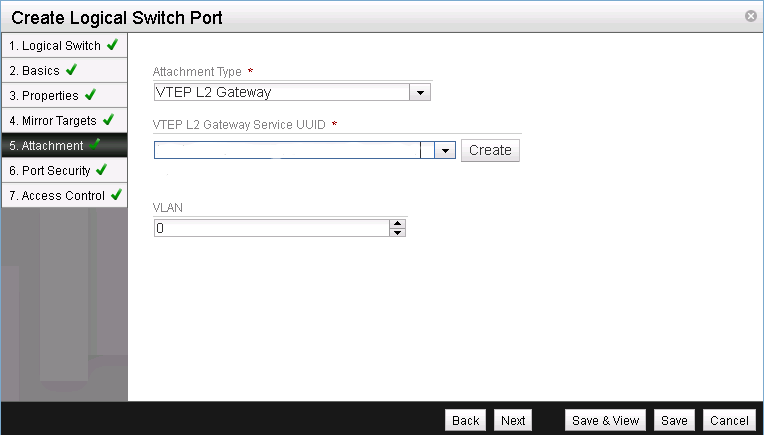 The native NSX gateways provide L2 or L3 Service capabilites. As the underlay network is backed by Arista 7150 switches, we wanted to see the Arista VXLAN VTEP L2 gateway implementation in action. 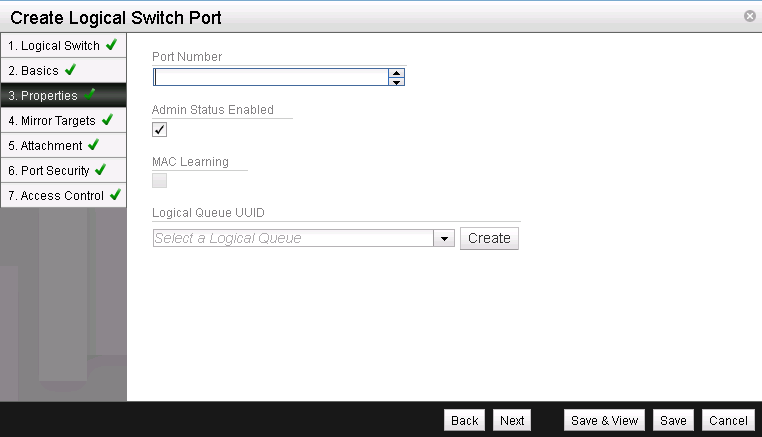 We are using an OpenStack project to provision some virtual machine instances and networks. 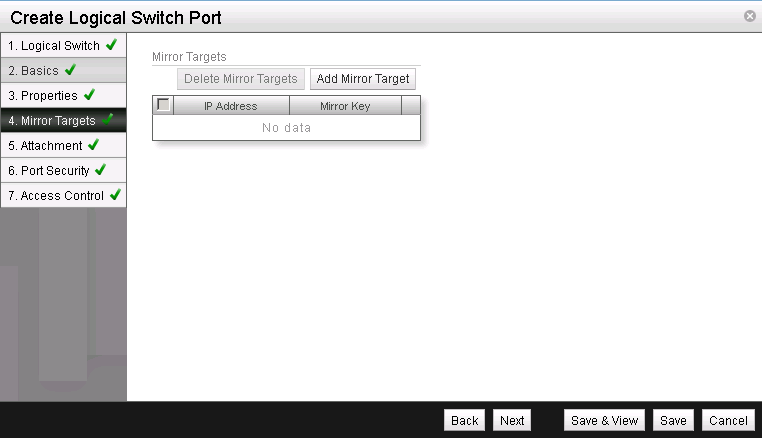 The NSX neutron plugin, configures the logical switches and switchports on the hypervisor switches through NSX controller API calls. The goal is to bring a physical server in the same logical switch that was provisioned through the OpenStack neutron plugin. 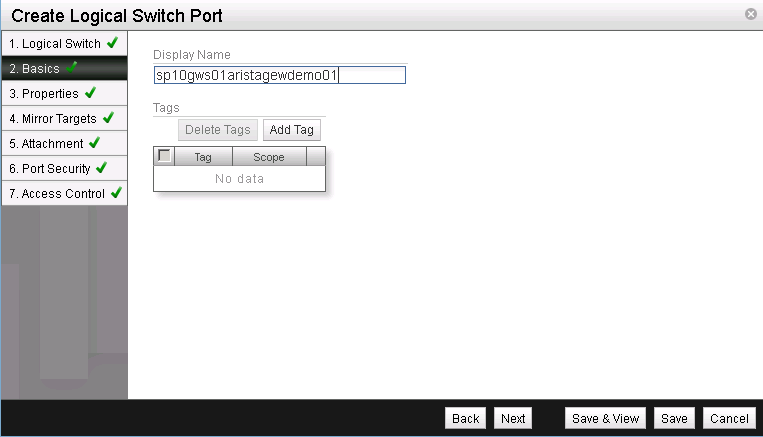 The Arista Switch VTEP, terminating the VXLAN tunnel to a VLAN, enables the physical server to communicate with the OpenStack instances transparently on the overlay network. 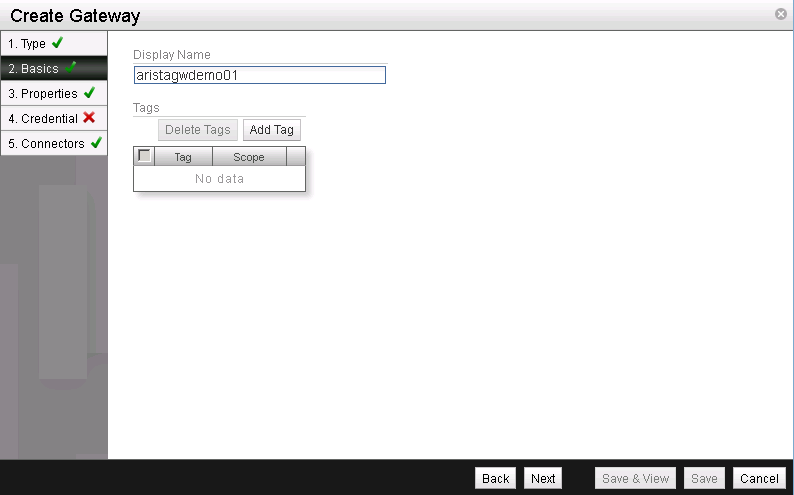 First we have to enable the controller agent on the switch and associate it with the NSX controller. 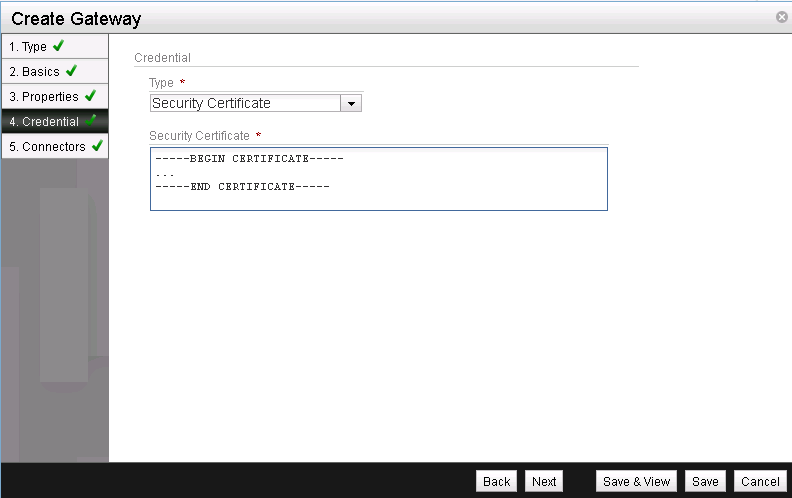 This information is needed to used certificate based authentication when we add the gateway in the NSX manager. Create the logical switch port. Paste the certificate value we dumped from the arista switch. 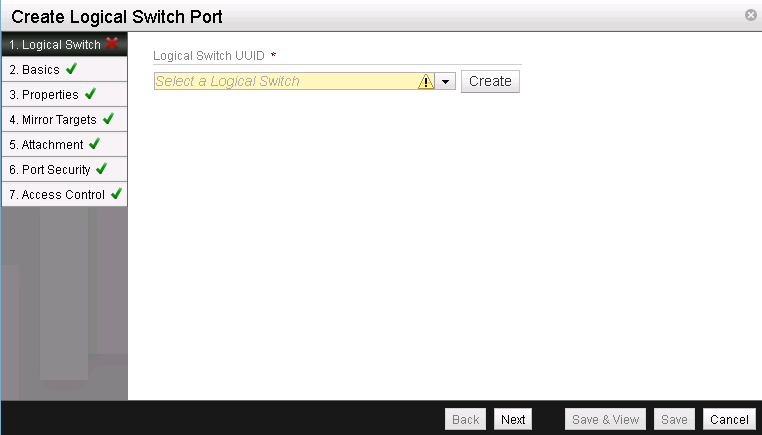 Logical Switch UUID: The UUID of the logical switch you want to connect the physical server to. 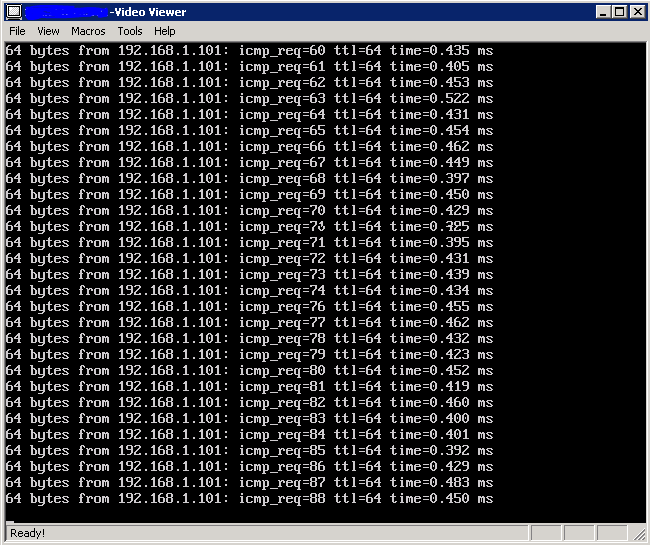 Since we are using an access port on the arista switch, we leave the vlan 0 or empty. 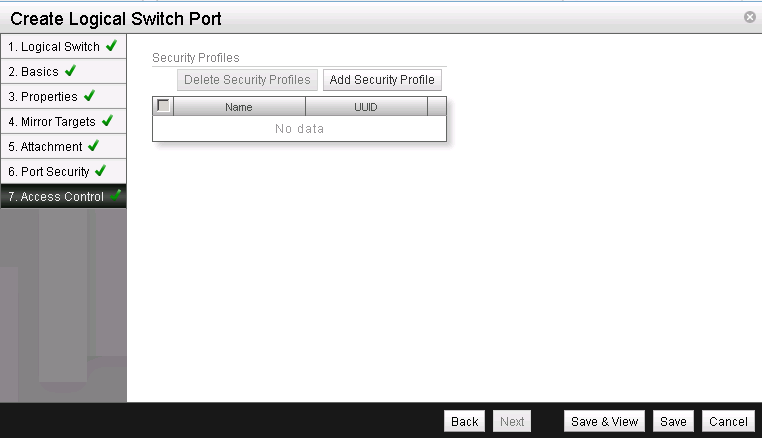 If a trunk port on the TOR Switch is used instead, the value you enter in this field, would be provisioned dynamically on the switch/trunk port. Let’s have a look at the outcome of the configuration. 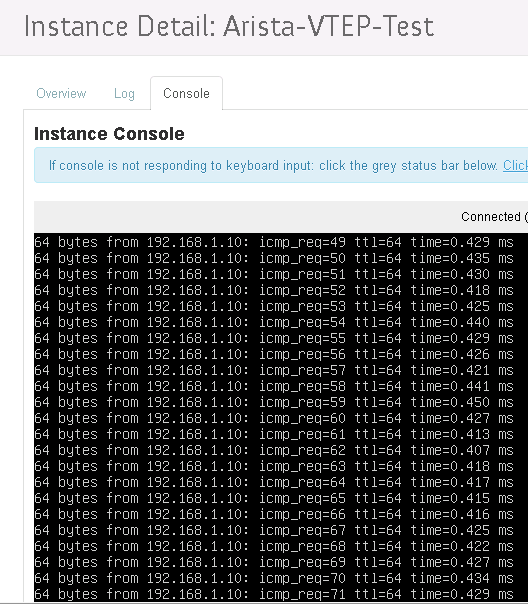 The following printscreens of the RSA of the physical Blade Server and the console screenshot of the OpenStack instance show, that the communication is successful. Very cool, thanks for sharing this Fabian!